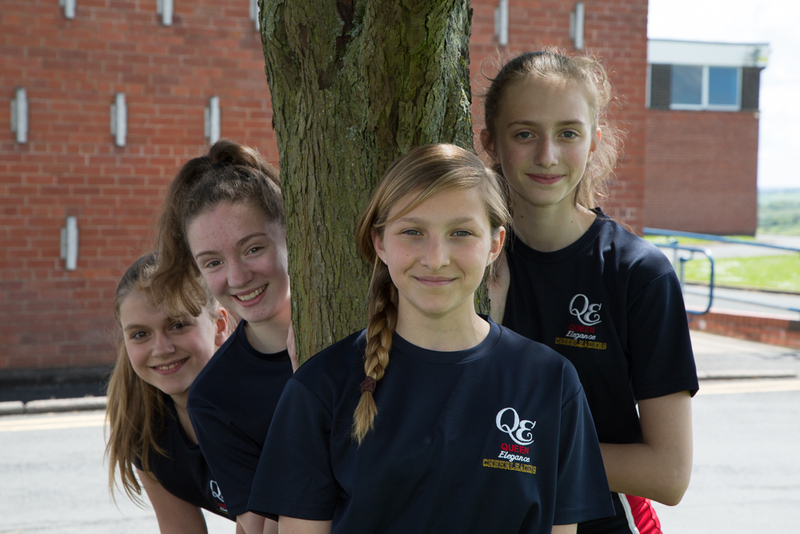 Queen Elizabeth High School is entrusted to ensure that its students are supported through their secondary school life so that they believe in themselves and achieve their potential. At the heart of everything we set out to accomplish is the importance of community, both within the school and the wider locality. 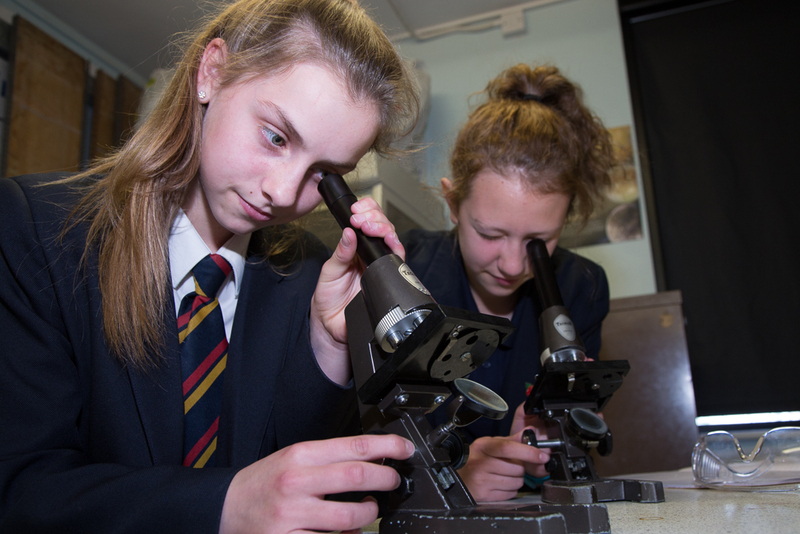 In a small rural market town setting, Queen Elizabeth High School recognises the major role it plays in both being a part of that community and in delivering the next generations who will contribute to the community. We are a school built on mutual respect and on tolerance to others. There is a real sense of belonging from all involved with the school. We want our students to see that working together and looking after each other is what community is all about. We value each and every student for what they can bring to our school and seek to provide them with the stability, skills and aspiration to succeed. We want our students to leave us with their heads held high as they move on to even greater success, knowing they achieved their best and are equipped to take up their place in wider society.